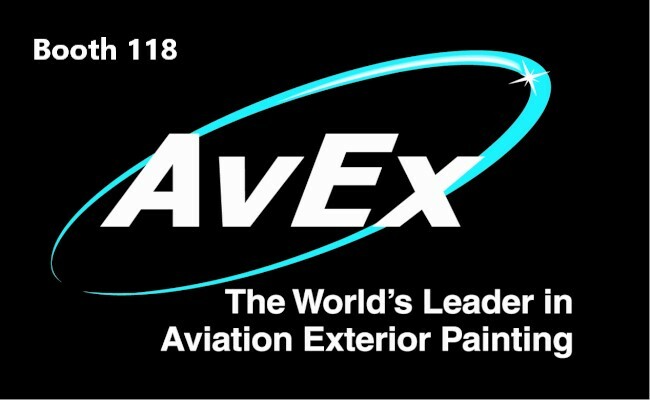 AvEx for all narrow/wide body aircraft painting. We have 3 state of the art hangars in one location and specialize in the latest techniques of surface preparation and coatings. Our customers include OEM, VIP, commercial, cargo, military and all major carriers. Call Dean Love 337-365-6646 for info.